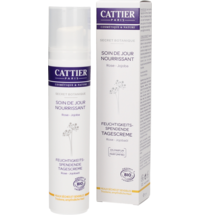 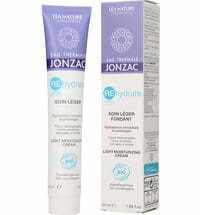 Daily moisture and skin-soothing properties are what you can expect from this REhydrate Eye Contour Care from the Eau Thermale JONZAC REhydrate product line. 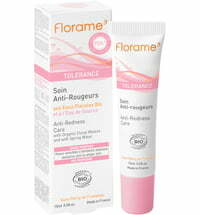 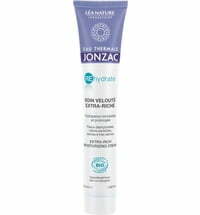 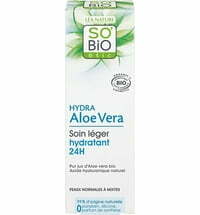 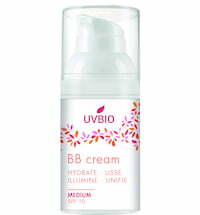 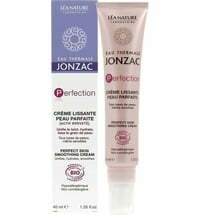 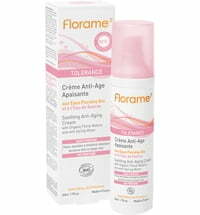 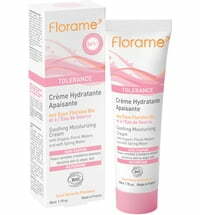 Its formula hydrates the sensitive region around the eyes which allows the skin to recover and ensures soft smoothness. 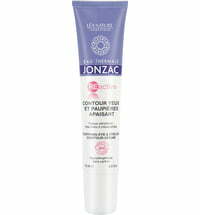 Apply to the eye contour after cleansing. 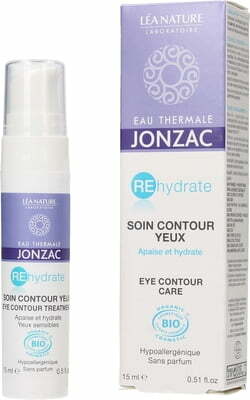 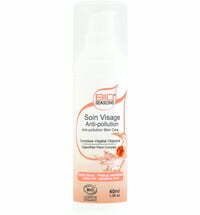 It is advised to use the REhydrate Moisturizing Micellar Water as a make-up remover when needed.